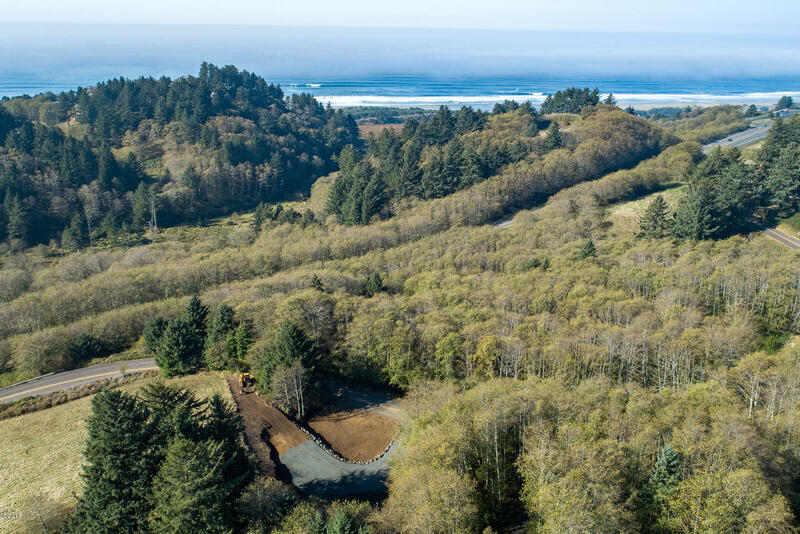 Bring your custom home plans to this coastal property, with possible ocean views. 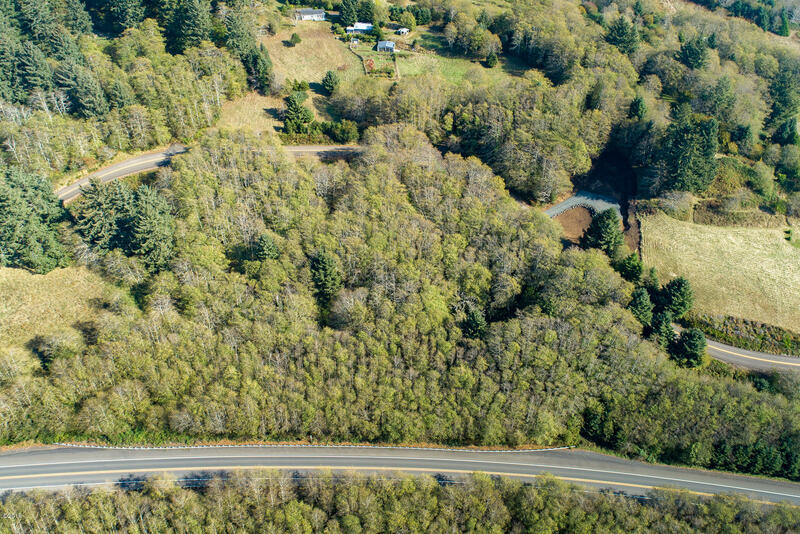 This unique property has several build site opportunities and one build site is ready to go and located in a gorgeous setting amoungst mature trees and full of wildlife. 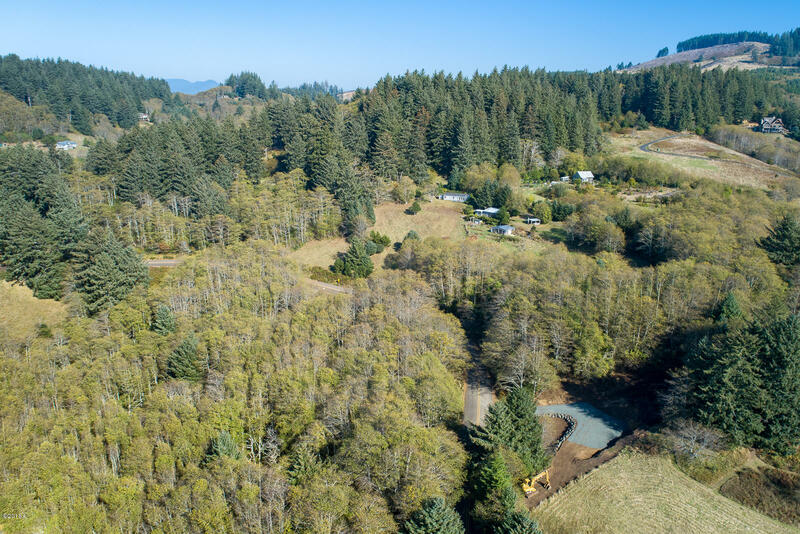 Property has Septic Site Approval. Possible extra bonus revenue if you so choose to harvest timber from Alder trees on property. 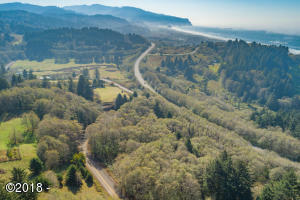 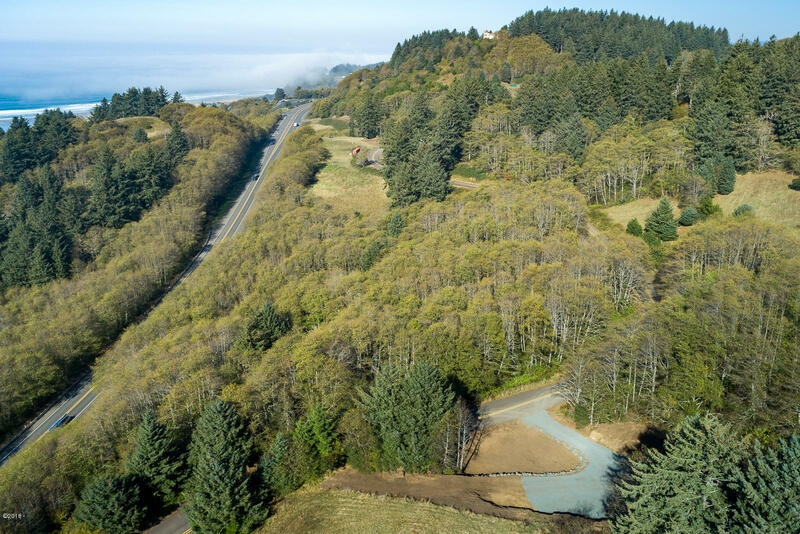 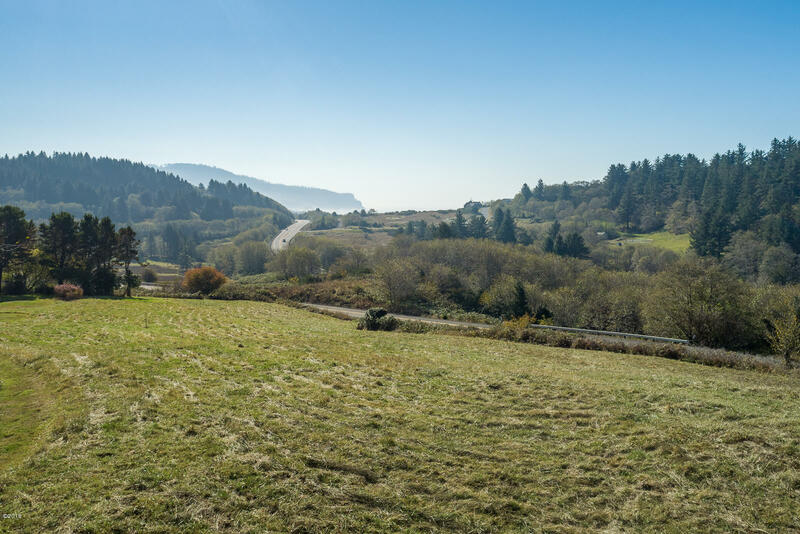 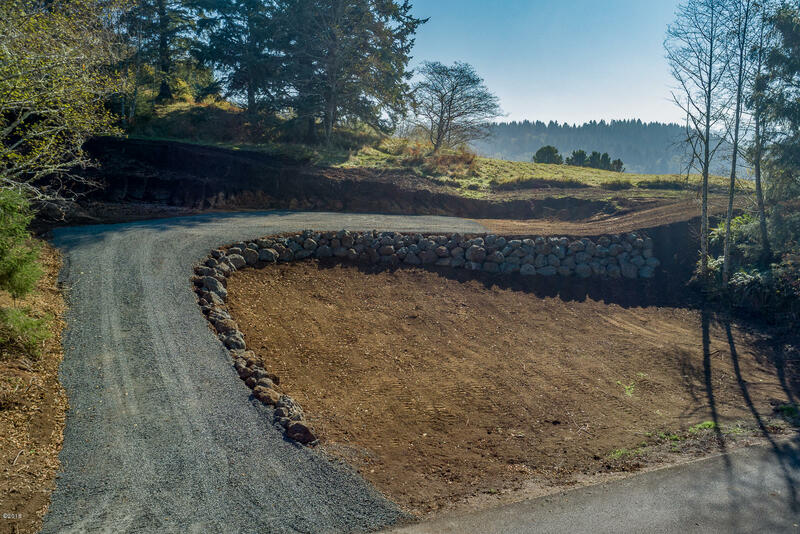 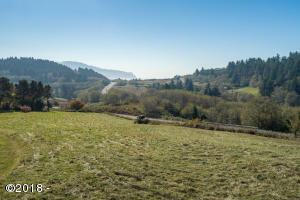 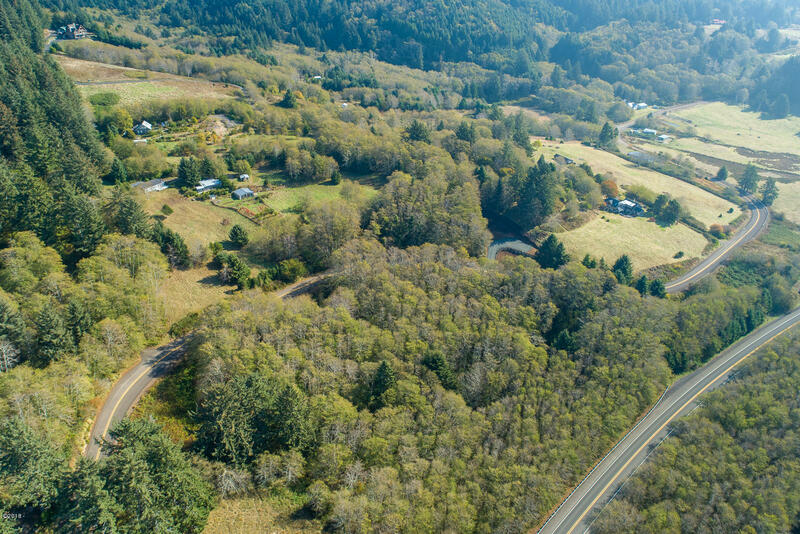 Just minutes from Neskowin Village with restaurants, shops, farmers market and easy access to beaches and golf course. 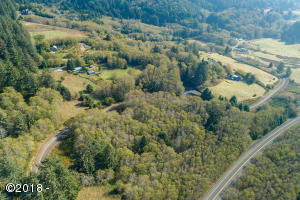 Directions Highway 101 north to Aeolian Way east. Property is divided by Aeolian Way.